My least favorite Ferrari but damn he kept it clean! Yeah thats another one I am dying to spot from what I've heard they should be up for sale soon then they'll be all over the streets! That's a shame. ) 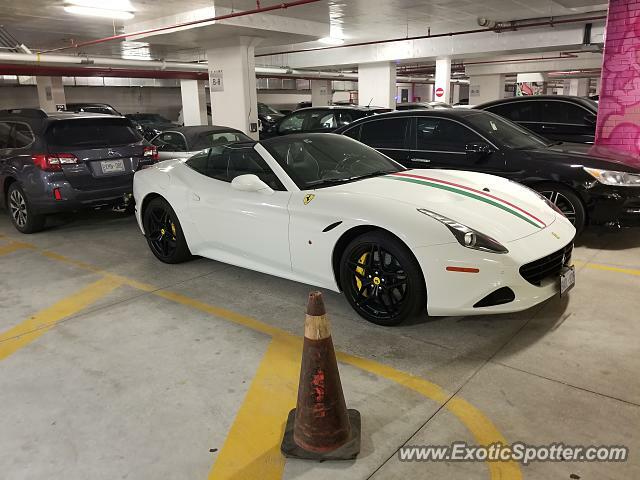 : There are some pretty insane cars in Canada though from what I've seen on AG. Especially since you get lots of American cars visiting. I've seen multiple Huayras spotted around Canada. Good luck in spotting one! ( : I remember the P1 was the hardest of the trio for me to spot as well. Now I'm chasing a Zonda. Have you spotted a P1 yet? I remember you wanted to complete the hypercar trio. Great to see you active again! Actually a cool spec! Which do you prefer, the first California or the California T?